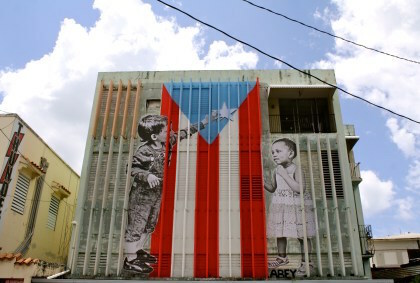 My essay “Nuyoricans Go Home,” a fictionalized memoir, is now up in the premiere issue of Latino Literatures: A Cultural and Literary Journal. The journal hopes to be an online source for contemporary discussion on Latina/o literature and culture, and publishes visual art, short prose fiction, poetry, essays, interviews, and relevant book, album, and film reviews. Mil gracias to Thania Muñoz Davaslioglu and Fabio Chee Madrigal for considering and accepting my work and for giving me very good editorial notes. In Puerto Rico that summer, red from the sun and so bored his ankles itched, Fever saw the boys playing softball. He saw them from his aunt’s front porch, picked up the bat his uncle had given him and ran across the street. He was twelve, thin, and had a boxy head. The players were around his age, dark haired and bronzed. Fever stood off to one side and did practice swings with the bat. He went up to one of the boys and, in English, asked the boy’s name. “I’m not a Yankee,” Fever said. “I’m a Met.